"While new plants are coming into Pennsylvania, native plants are being lost to habitat destruction, invasive plants, and introduced pests and diseases. " 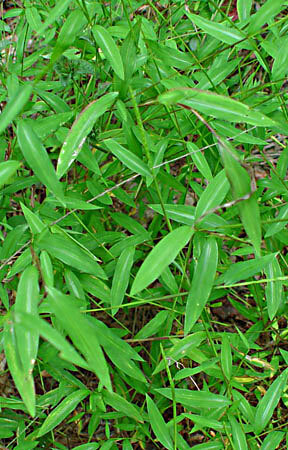 What Can I Do about Invasive Plants? ©Thomas G. Barnes. Barnes, T.G., and S.W. Francis. 2004. Wildflowers and ferns of Kentucky . University Press of Kentucky. Robert H. Mohlenbrock. USDA NRCS. 1992. This import from China is especially well adapted to low light conditions. 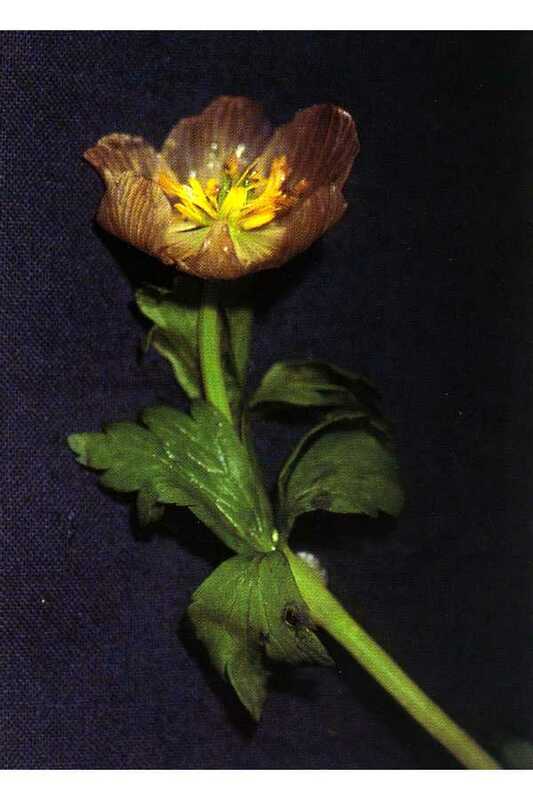 It threatens native plants and natural habitats in open to shady, and moist to dry locations. " Tips: Use an edger to cut this weed to the ground early to mid August -before it goes to seed. Concentrate on creating weed-free zones, establishing native species with minimal soil disturbance. Gently pull out and replace with low-growing native plants, which allows you to easily pull out this weed should it re-emerge - and it will. The key to control is your persistence and timing: the removal BEFORE IT GOES TO SEED. 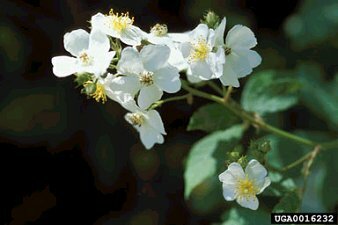 "poses a severe threat to native plants and animals in forest communities in much of the eastern and midwestern U.S. Many native widlflowers that complete their life cycles in the springtime (e.g., spring beauty, wild ginger, bloodroot, Dutchman's breeches, hepatica, toothworts, and trilliums) occur in the same habitat as garlic mustard. 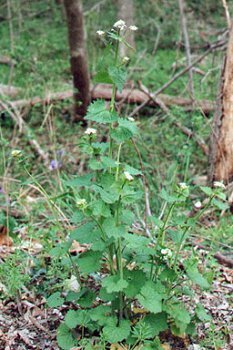 Once introduced to an area, garlic mustard outcompetes native plants by aggressively monopolizing light, moisture, nutrients, soil and space. Wildlife species that depend on these early plants for their foliage, pollen, nectar, fruits, seeds and roots, are deprived of these essential food sources when garlic mustard replaces them. Humans are also deprived of the vibrant display of beautiful spring wildflowers." Tips: Pull out plants before it goes to seed. Concentrate on creating weed-free zones, establishing native species with minimal soil disturbance. Tips: Cut back, then pull out in early spring/late winter; or cut back to the ground severely in fall - and repeat often. Concentrate on creating weed-free zones, establishing native species with minimal soil disturbance.